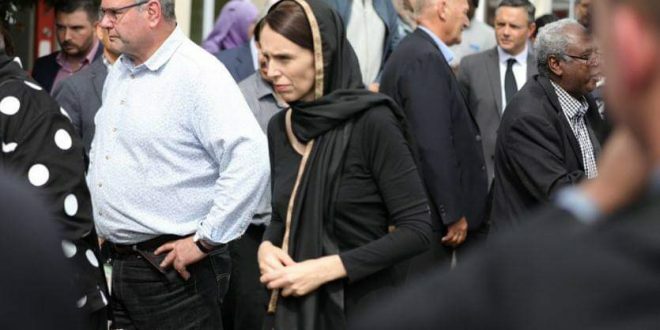 NEW ZEALAND: Jacinda Ardern Prime Minister of New Zealand wore ‘dupatta’ to show solidarity with the Muslim community when she met the families of the victims. She declared that all the martyred people were her own people. 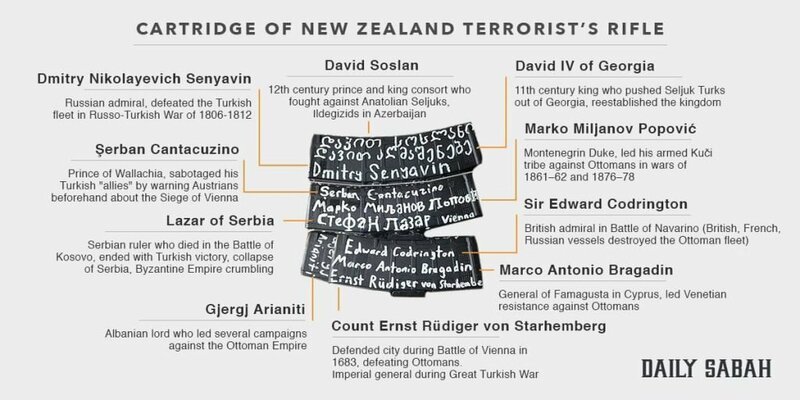 There is no place for terrorism in NZ. 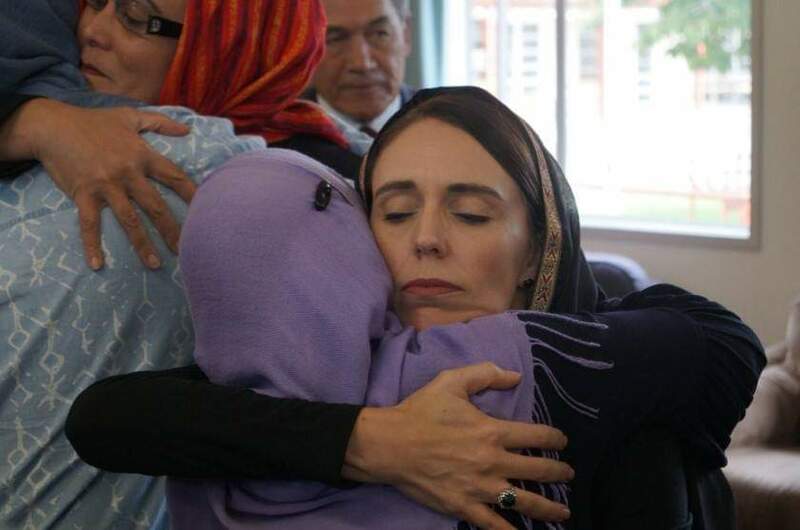 She has also ordered to change the gun laws in NZ. According to the reports, all the guns used in the incident were purchased legally as Brenton Tarrant had a category ‘A’. The gunman purchased the ammunition in 2017 and has a clean record. 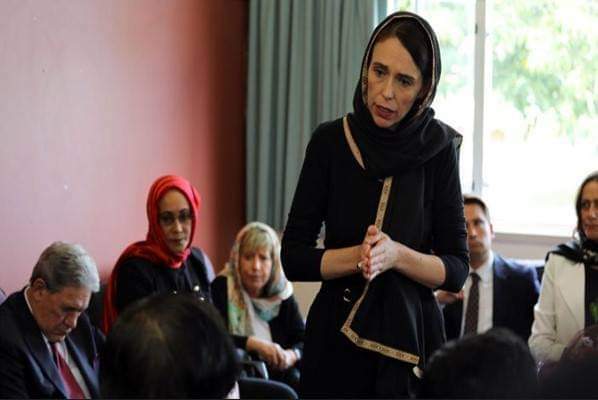 Along with such a heartwarming gesture, Ardern told the President of United States Donald Trump that the best help from his side would be sympathy and love for the Muslim communities. 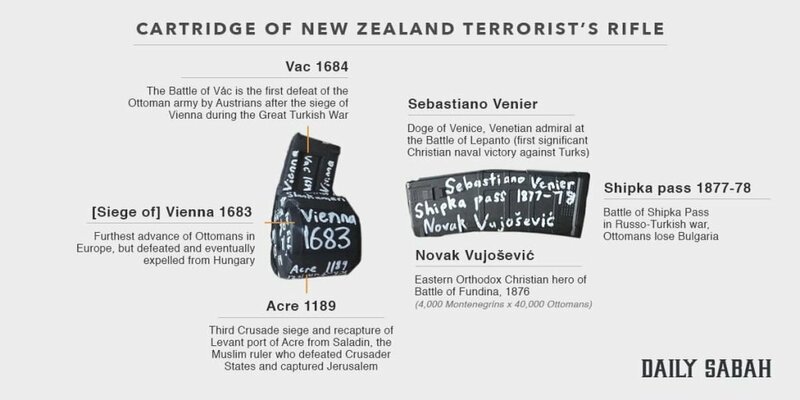 Ardern said that they have been monitoring extremism from all the directions and the three suspects found have absolutely no criminal record at all. They have come clean. The gunman has been identified as the Australian extremism who shot 49 Muslims dead on Friday. The ammunition found had writings all over its cartridges.